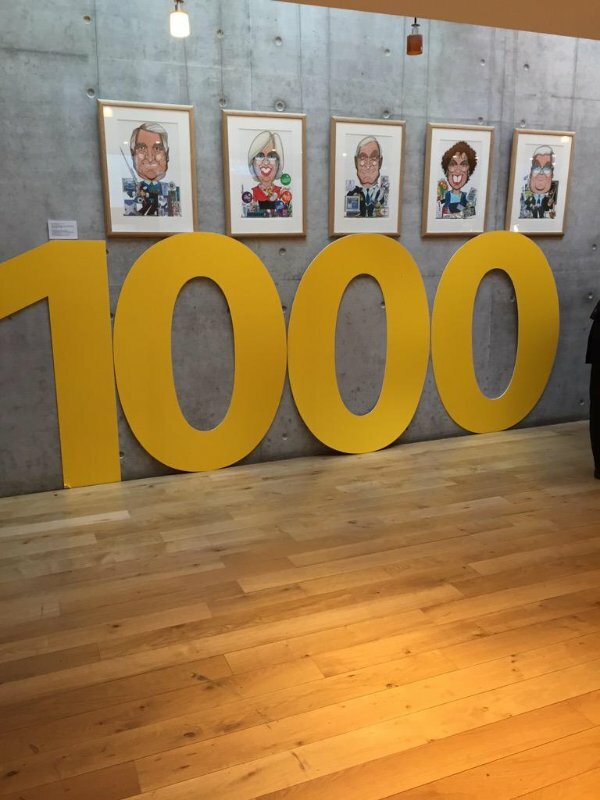 e-Placement Scotland, the employability programme introduced to tackle the IT skills gap, is celebrating after securing its 1000th paid student placement. The organisers marked this major landmark with a reception at the Scottish Parliament for employers and student ambassadors on 26 March. The event, which was sponsored by Clare Adamson MSP, featured speeches from Annabelle Ewing, Minister for Youth and Women’s Employment, and Sally Smith, project director of e-Placement Scotland. Launched in 2010, the programme is run by Edinburgh Napier University in partnership with ScotlandIS and aims to address the skills shortage by matching talented students with quality paid work placements in the Scottish IT sector. All placements are paid, with competitive pro-rata salaries offered from £12000 to £20,0000. Speaking about the success of the programme to date, Sally Smith, project director of e-Placement Scotland, said: “We have all worked incredibly hard to get to this point and we are grateful to the organisations across the country who have supported our mission over the last five years and made these placements possible. With their help we have exceeded expectations and helped students across Scotland’s universities and colleges take their first steps to a successful career in IT. e-Placement Scotland has worked with more than 500 companies over the last five years. Participating organisations include Morgan Stanley, Scottish Government and JP Morgan as well as a range of promising start-ups. It also works closely with universities and colleges across the country in order to engage the most talented and ambitious students. The programme offers employers the opportunity to grow their own tried and tested talent at a fraction of traditional recruitment costs. It also helps smaller companies who otherwise may not have access to recruitment resources to attract talented graduates. In turn, students gain essential ‘on the job’ experience within their chosen sector. “The Scottish Government is committed to providing a seamless programme of support and advice for the Digital sector and we welcome the collaborative work by industry and the education sector to help address the skills shortage in this area. Thank you to everyone who has supported e-Placement Scotland over the last four years and to those who came along to the Parliament to celebrate with the team.